A few days ago I needed to consume a webhook and it caused some confusions in my mind. 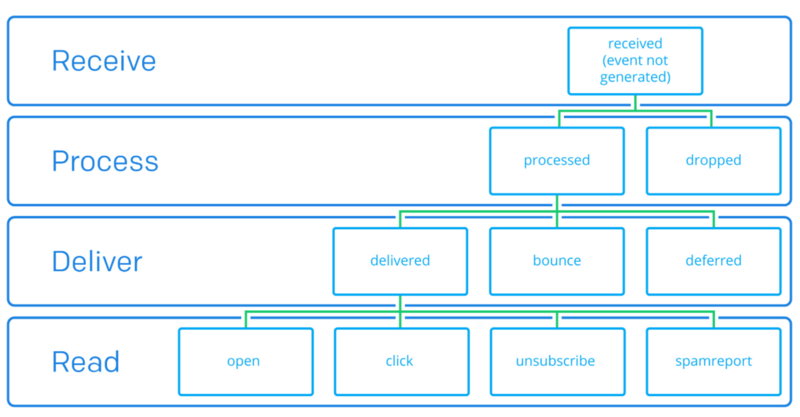 Now it’s clear for me but at that time, I couldn’t understand what exacly it was, how it worked and the difference between a webservice and a webhook. It’s like an inverted API endpoint. Instead of making a call for any API, you define a callback URL to which the service that provide the webhook will send an HTTP POST for your API. 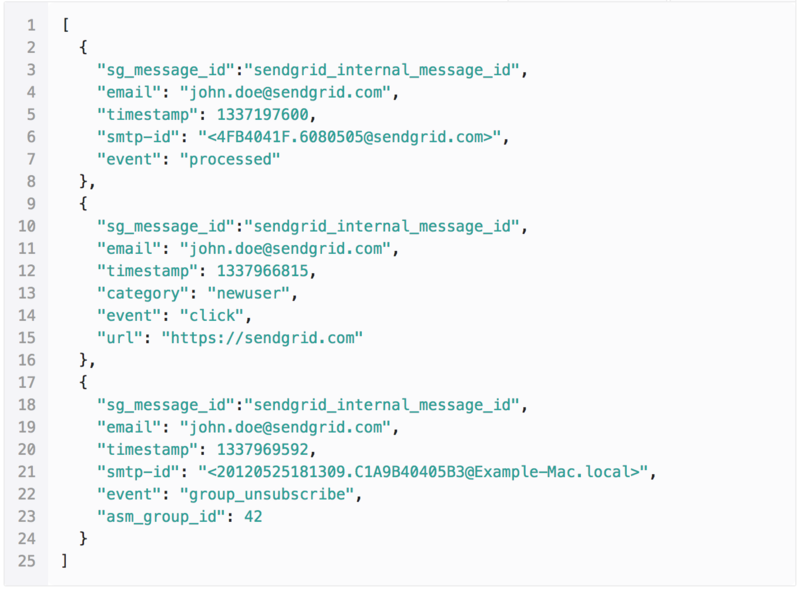 That’s the difference between the webhook and webservice. The first thing you need to do is to set up a URL to your webhook provider. Generally, you can do it through a control panel or an API. Basically, that’s all . After a registered URL, the events will be sent to you. So now, you need to be prepared to receive them! Below we can see a list of events and their flow. According to these events you can start creating your API. When and what kind of data will the provider send me? It depends on your provider. Probably there is a documentation listing the events and the kind of data you need to expect. 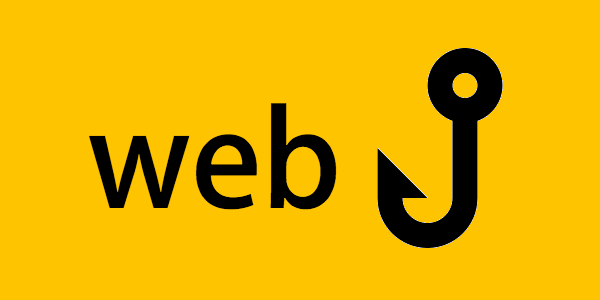 Most of webhooks will POST data to you in one of two ways: as JSON or XML to be interpreted, or as a form data (application/x-www-form-urlencoded or multipart/form-data).